Well, that was a big weekend of cricket! 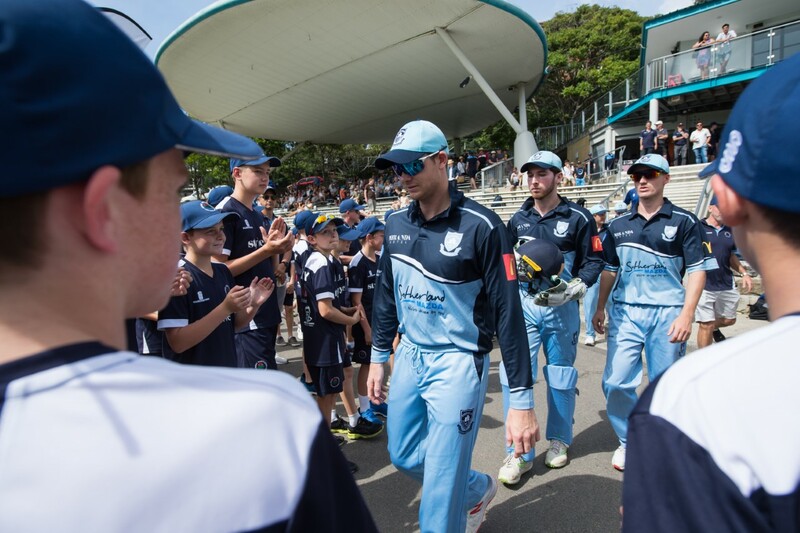 The end of round 4 against Mosman saw the Styleness Waratahs come away with two hard fought wins in third and fourth grade, whereas first, second and fifth grade all unfortunately suffered losses. The Women’s third grade side also got their first win of the season, congratulations to all the girls and support staff involved in the team! 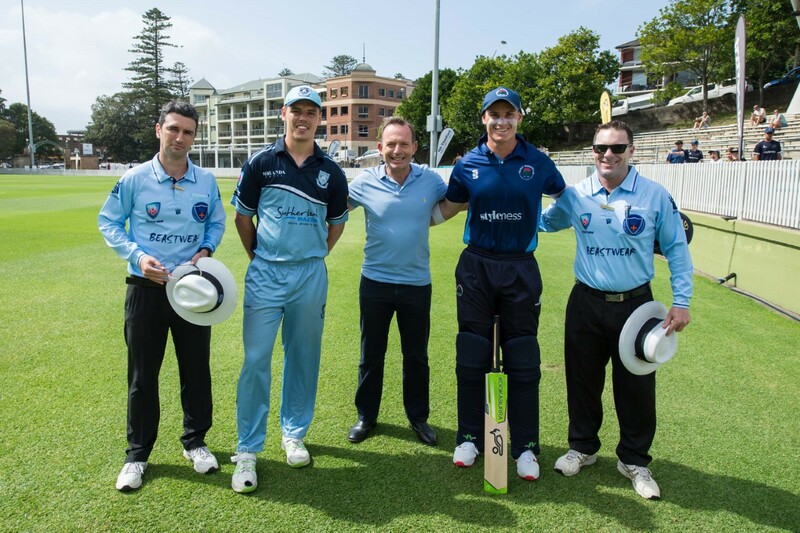 Sunday also saw the beginning of first grade’s T20 competition, where they won one game against UTS North Sydney and lost against a star-studded Sutherland outfit in front of a packed Manly Oval on Sunday morning. 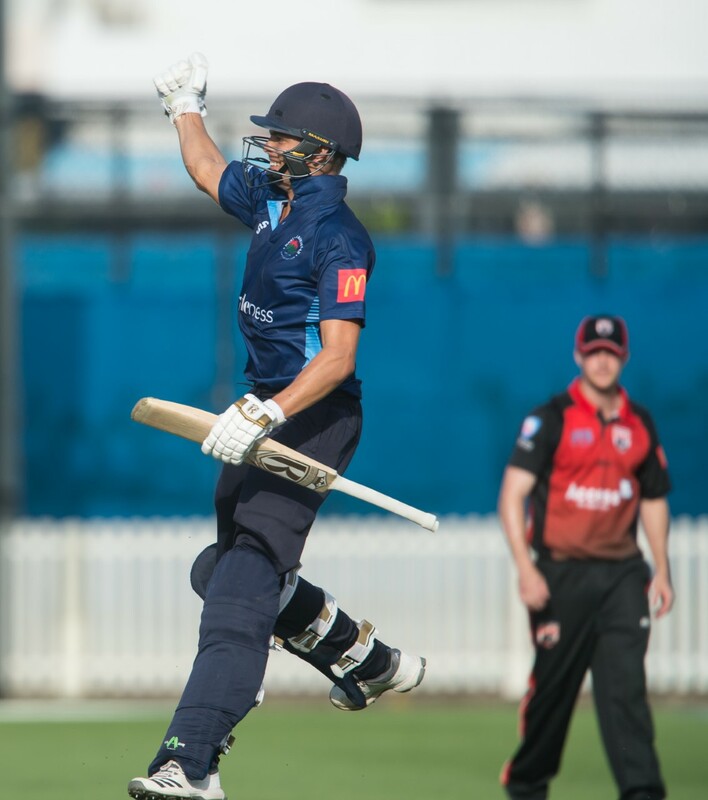 Highlights of the weekend include: Logan Weston’s debut first grade hundred, Chris Green’s day out of Sunday (72* in game one, and 61* in game two), the women’s third grade first win of the season against Universities, Elliot Herd’s 72 in third grade’s win. 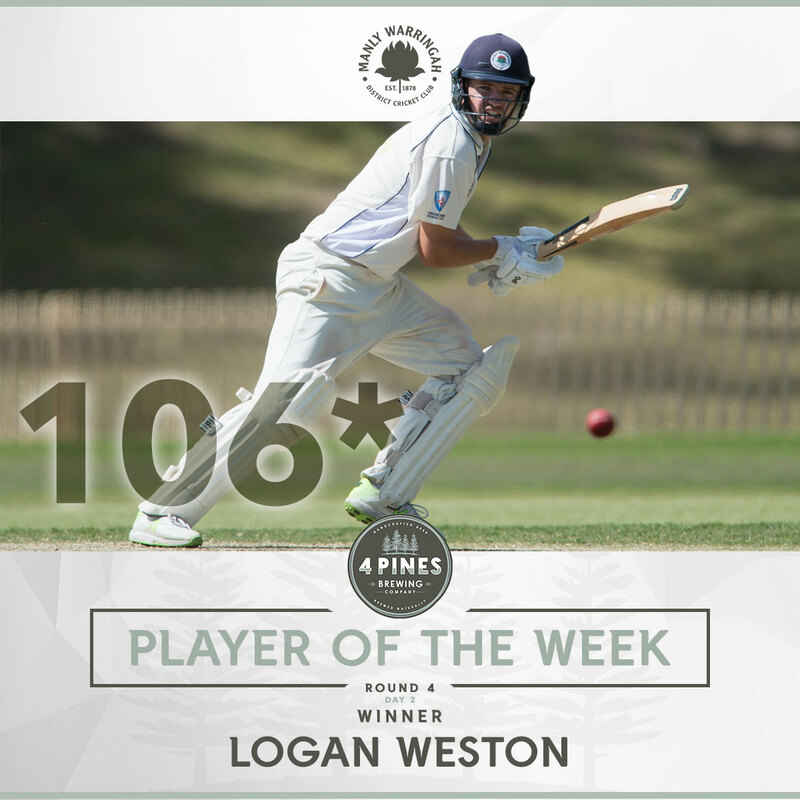 Logan Weston is the deserving winner of the 4 Pines Player of the Week after scoring his debut first grade hundred in Manly’s loss to Mosman. Logan dispatched the bowlers everywhere in the second innings where he, and Ryan Farrell put on an unbeaten 174 run stand for the first wicket. His 110 delivery stay at the crease included 16 boundaries and 4 maximums. 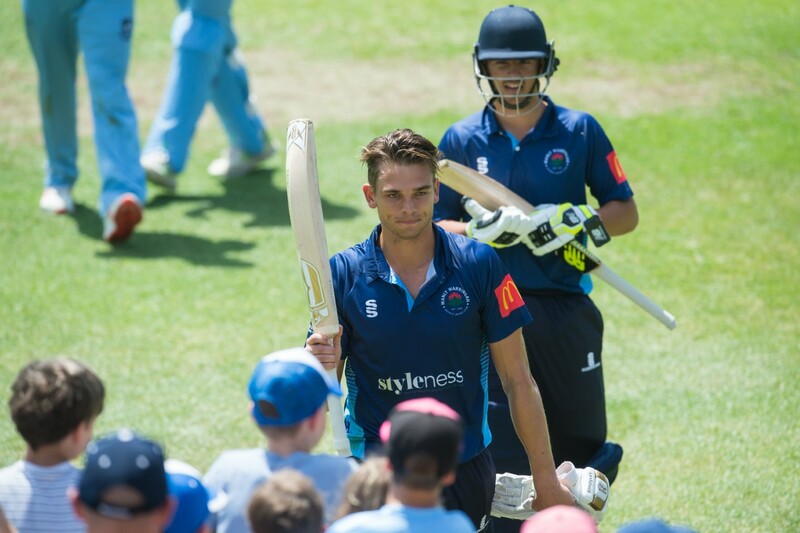 Logan has been in good form this season without getting a big score, so it was great to see him reach triple figures for the first time in his first grade career. Hopefully many more runs for the rest of the season for Mr Weston. Manly-Warringah 10/159 & 0/174 (L Weston 106*, R Farrell 52*) def by Mosman 9/310 dec. The Manly boys arrived at Allan Border Oval with a very Difficult day ahead of them. Mosman resumed there innings at 4/140 chasing Manlys 159. Greeny and Viss started proceedings for the tahs bowling very tightly and making the Mosman batters work extremely hard to score. With only 10 runs required Ping and Jack were introduced into the attack and continued to tie down the scoring. Ping got the breakthrough the tahs were after but with only 6 runs to win. Unfortunately Mosman went past Manlys total with 5 wickets in hand. The tahs were certainly not going to stop fighting. Jake got 2 wickets in 2 balls to put Manly back in the game. Unfortunately Mosman started to build a lead from there and slowly started to put Manly out of the game. Viss got his well deserved 3rd wicket of the innings and then Greeny took the wicket of the Mosman number 7 with his score on 98. with about 20 minutes until tea Mosman declared. Manly Openers Logan Weston and Ryan Farrell got through the tough 20 minutes before tea. After tea Logan and Faz started to dominate the Mosman bowlers hitting to all parts of the ground. 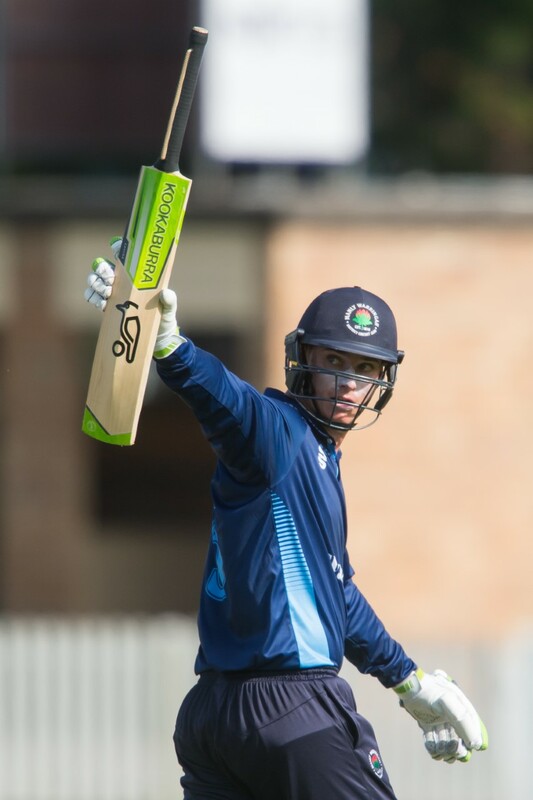 Logan raced to 100 to bring up his first 1st grade ton and faz brought up back to back fifties at the other end to leave the tahs 0/174 when the game was eventually called. No six points this round but a day where the team can take a lot of positives from what happened. Round 4, week 2 for Second Grade saw the introduction of iced coffee’s and Acai bowls for breakfast by those looking to manage the rising temps in what would need to be a long day at the crease in pursuit of 290 for victory. After a quick throw at a stump and a touch game where more questions were asked than answered regarding Brad Parkers new contract, Gainsford’s men were keen to feel some bat on ball and begin proceedings. Max Webber continued his solid performance from last week with Hamish Starr fighting hard in support. Unfortunately at the loss of Hamish, the Tah’s struggled to put together genuine partnerships. Losing relatively regular wickets outside a typically classy Ash Virdi cameo, a combination of tough conditions and restrictive bowling from Mosman saw Manly to be 8 wickets down by the lunch break. Credit has to be given to Max as he worked so hard from the top of the order, his 66 was an absolute stand out on a tough day for the home side. Andrew Jamieson showed great fight too, scoring at more than a run a ball under pressure, playing several shots that would have been right at home the following day with the white ball! At the end of the day, we left ourselves too much to do with the bat after failing to capitalize on several opportunities in week 1, some great signs of things to come but plenty to work on for the rest of the season! Thanks as always to Gordy and Will Harding for their support, go Manly! Clear skies, mid thirties and next to ocean. The Manly 3rd grade side was feeling at home and were well positioned at the beginning of day 2 against Mosman at Rawson Oval. Chasing 160 and resuming their batting innings at 1/15, Sam Hole and Jacob O’Sullivan were looking to capitalize on a lovely batting strip and warm conditions. Both were looking comfortable at the crease amongst the verbal Mosman side until Jacob was removed by an LBW appeal. Sam Hole continued to bat well, working the ball around well on a pitch that showed some life on a 5th stump line. Unfortunately, he became the first victim of the left arm finger spinner. This brought Elliot Herd to the crease. He struck the ball brilliantly from very early in his innings. A couple of wickets fell around him but his ability to find the boundary never allowed Mosman the chance to build pressure. Jesse Moffat held up an end and played a vital role in a partnership of 70 with Elliot. He was removed by the Mosman opening bowler and it felt like the Whales might have a sniff. Matt Brewster came to the crease and produced an entertaining 17* full of swashbuckling strokeplay and intent. 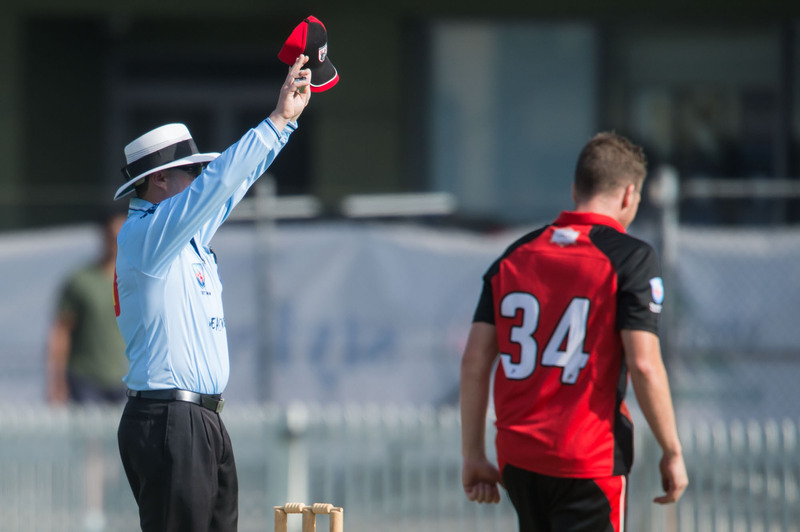 The pair got the Tahs within 5 runs of the total but Elliot was dismissed for 73. Well batted and a welcome addition to the 3rd grade side. Andrew Hicks maturely finished off the run chase with Brewster. Never in doubt, 6 points. The Manly boys had their minds set on the run chase with them only need 120 to win. We were confident that we could knock them off before the end of the day. Gummer and Dom continued where they finished off from the week before, with the pair of them setting the standard for the rest of the batting line up. The two of them were confident with their stroke play putting away the bad ball every time when one was on offer. The partnership was slowly ticking off the runs, with them getting ever closer to the required target. They were faultless and looked as if they were going to do it comfortably. Dom however was unlucky getting caught to bring an end to a great knock, falling 3 shy of his half century. Gummer at the other end went on to bring up his half century before being given out LBW. This meant there were two new batsmen at the crease, Jimmy and Will. With only 35 to win at this stage we were still the favourites. With plenty of overs still left in the day, they just had to take their time and not do anything risky. The both of them combined for a 30 run partnership to bring us in reach of the target. A couple of wickets ended up falling, but Jimmy stuck in there and got us across the line with 4 wickets in the sheds. Also, just a big thanks to all the support staff who was down there to help out. Manly-Warringah 10/21 & 10/102 (S Barnett 40*) def by Mosman 6/168 dec.
5’s arrived back to Balmoral Oval for the second week of the game. The Whales declared overnight on 6/168, leaving us with a battle to not lose outright. The boys toiled hard all day with Sam Barnett batting the best of two sessions finishing 40* and Jimbo Boyer getting 25 as well. Unfortunately, the boys fell short with 15 minutes left to play in the day. Ending up all out for 102 and losing outright. Unfortunate result for the boys but the spirits remain high as 5’s look for their first win of the season. 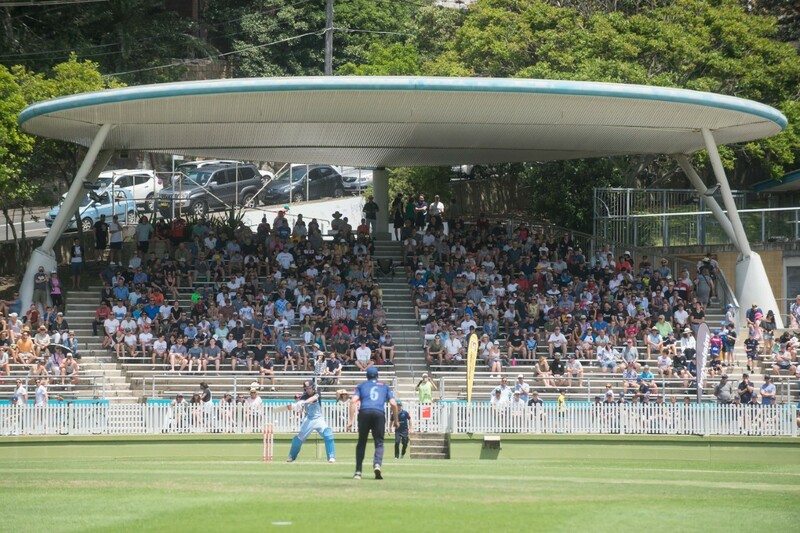 What a start to the T20 campaign, a packed Manly Oval versing a star studded Sutherland lineup which included former Australian Captain Steve Smith and Former Australian and current Sydney Thunder All rounder Shane Watson. Manly batted first and got off to a really good start with Logan and Jay Lenton setting a platform for Chris Green and AB to come in a launch. Thats exactly what they did in an excellent display of T20 batting, AB was caught on 46 from just 26 balls and Greeny finished on 72 from 44 to set Sutherland a total of 189 for victory. The Tahs started well with an early wicket to Michael Visser. Shane Watson started to look dangerous as he cleared the fence on a few occasions. AB stepped up with the ball to take the wicket of Watson but at the other end stood the best batsmen in the world. Smith looked in complete control, including one of the best shots I’ve ever seen managing to flick the ball over square leg for six from a ball that was wide outside off. It took a special catch from the skip Jay lenton and some skilful bowling from Green to dismiss Smith for 40. The Game was in the Balance all the way until the final over where Sutherland needed 6 to win from the final over. Unfortunately Sutherland All rounder Ben Dwarshuis got a hold of one and put it into the stands to get the win. A great game for the neutrals, but a heartbreaking loss for the Tahs. It was the return of the Crosthwaites and the Alexanders to Manly. North Sydney batted first with the perfect start for Manly getting a wicket on the very first ball. Who else but Viss to get the boys going. This brought both Adam and James Crosthwaite to the crease. They batted extremely well and put on a very good partnership, with the score 1/90 both the brothers fell quickly to swing the momentum of the game back in Manlys favour. The Tahs fought hard for all 20 overs and restricted the bears 8/160 off there 20. Manly got off to another fantastic start with Skipper Lenton whacking the Norths bowlers everywhere. Jay brough up his 50 off just 22 Balls to leave Manly in a very good position. With just 36 runs required off 36 balls North Sydney hung in the game squeezing the Manly Batsmen. it all came down to the last over where Manly needed 8 to win. Up stepped Chris Green hitting the winning runs with a four over cover with 1 ball to spare. Greeny finished his very impressive day with an all important 62*. A Brilliant way to end a brilliant day! Go the mighty Tahs! After two losses the Manly 3rd Grade women’s team were raring for their first win of the season, and the excitement for the clubs 140th anniversary dinner that evening was palpable. Winning the toss, we decided to bat first so not to endure fielding in the midday heat. Nat Guyot and Mia Waddington took to the field to open the batting. Easing themselves in they worked up a great partnership averaging almost 4 an over for their first nine overs. But the University’s keeper kept the pressure on and stumped Mia – who wasn’t impressed at her dads umpiring decision at square leg. Renee Hough was next into bat but unfortunately was swiftly dismissed for a golden duck. It was Jess Kaye’s turn to take to the field – she looked strong, hitting a boundary off her second ball but a straight delivery saw her bowled for seven runs. As the pressure of a couple of quick wickets began to build Olivia Hough came onto bat and steadied the innings, continuing the work of earlier. As we approached the half way point Olivia was was caught and Manly were 4/72. Kristie Crawford came on and made her mark quickly and worked with Nat to build the score. The team nervously watched as Nat edged into the 40’s but her 50 was not to be in this game as she was run out at 45 runs – Nat was an impressive backbone to the teams innings. Esme Cooke walked in to partner with Kristie but swiftly walked out again after being clean bowled on her third ball. Kristie continued to play wonderfully and took Manly women’s first half century of the season and retired on 51* not out. Abby Taylor batting well throughout her innings, supporting Kristie before being caught. While Claire Waddington and Chelsea McLerie added a few extra runs in the last over to leave Manly on a respectable total of 180/8. The heat had cooled a little as Manly took to the field. The team were excited to get early wickets – mainly to get home quicker to prepare for the dinner. The University’s opener retired in the second over due to injury and Mia and Sarah kept the bowling tight. The batters were looking comfortable until a mix up in calling led them to believe the ball had gone for four but a strong throw from near the boundary saw them dismissed. It wasn’t until over 15 till we got our next wicket with Isabelle Keene bowling well and the batter being caught by Sarah. With the run rate beginning to slow the bowlers kept the pressure on with the next wicket being bowled by Abby and caught by Jess.Universities continued to plod on through the overs frustrating the bowlers. With only ten overs remaining the run rate required to win moved to eight an over. Mia bowled exceedingly well taking two wickets finishing her spell for 2/14 and Chelsea showed her skills with the wicket of the game sending the middle stump flying from the ground. 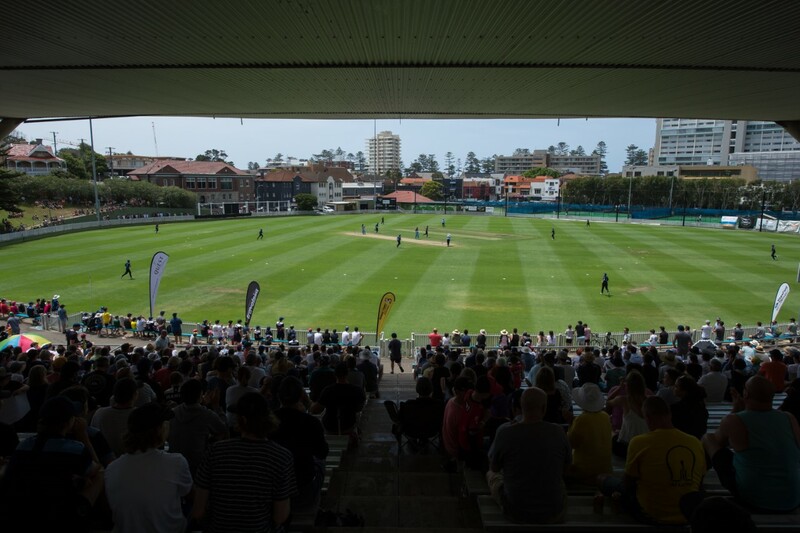 Universities were not to be bowled out however and saw out the entire innings finishing on 8/104 leaving Manly victorious. With a number of players having only taken up the sport this year this is an incredible achievement for the team and a very well deserved win and a testament to all the hard work from the players, coaches and parent helpers in the past few months.